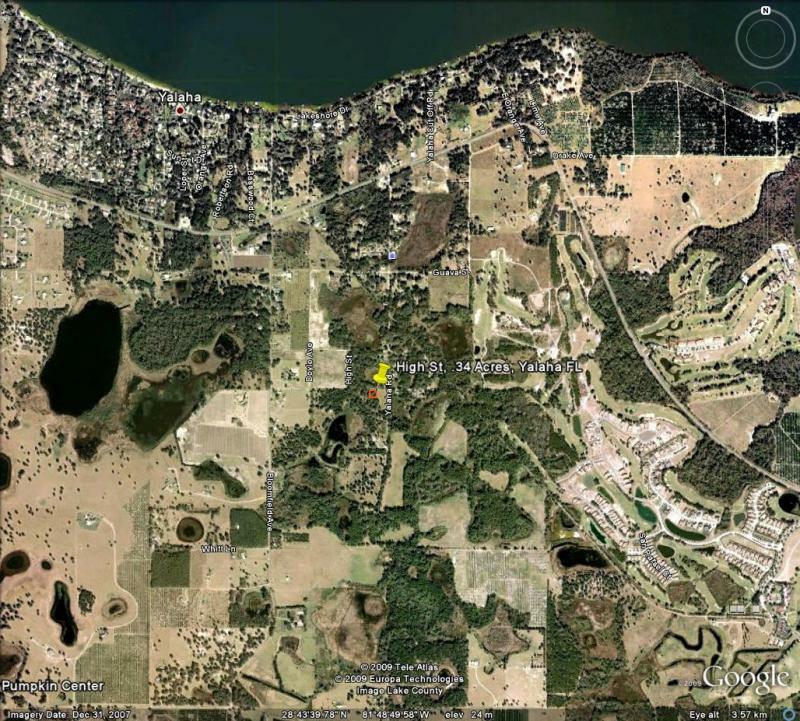 113 Acres of lakefront land, for $674,900.00 ! 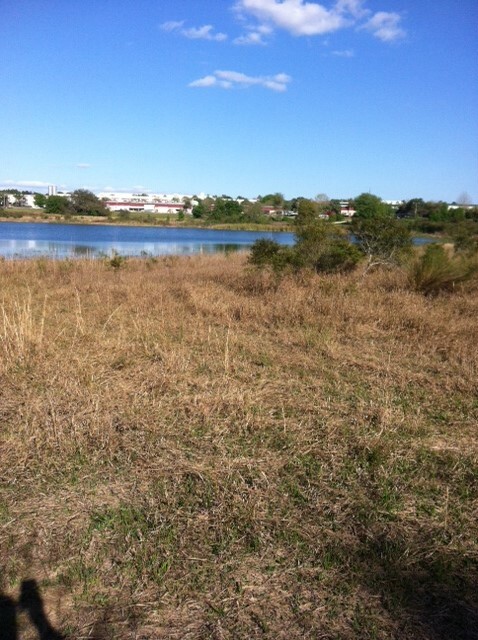 Last Year's view of the property. 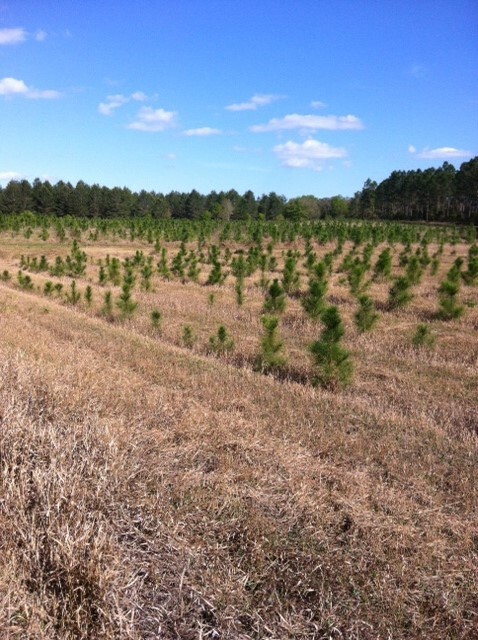 New pines and old pines side by side, 20 year + old pines. 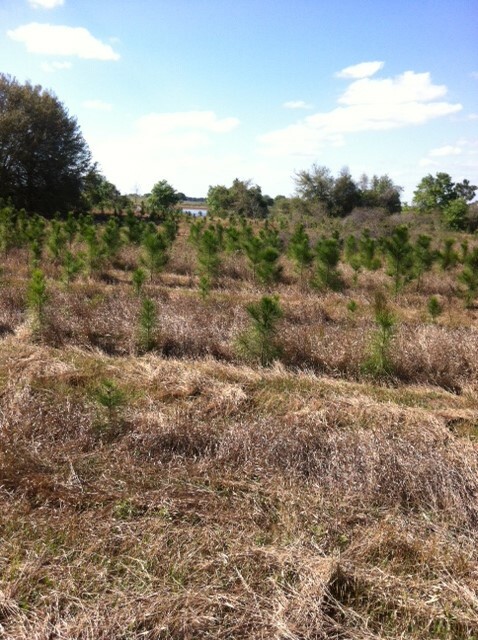 These trees have been grown on the property, they are about 3 years old. 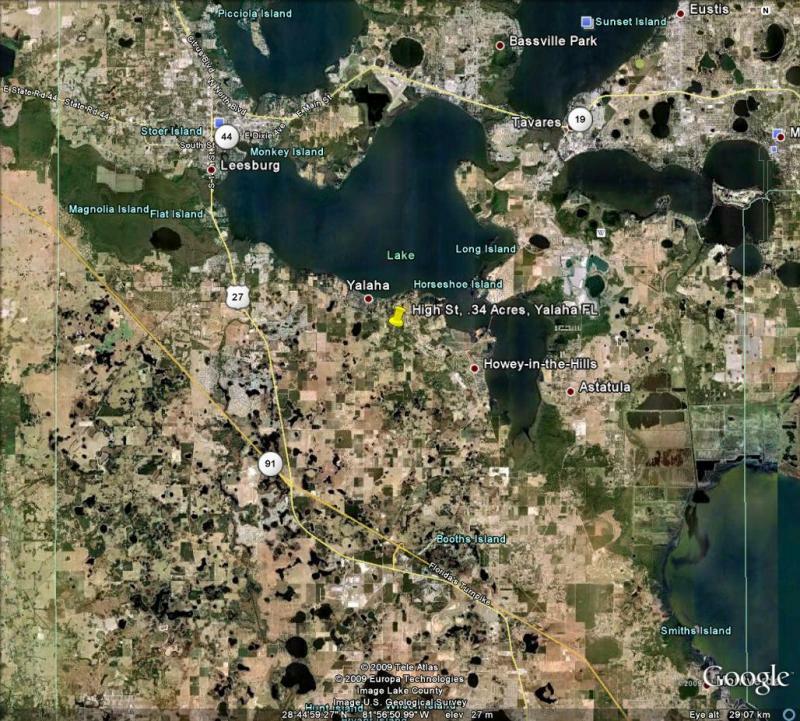 These Lake Front properties (outlined in red) total 117 Acres! 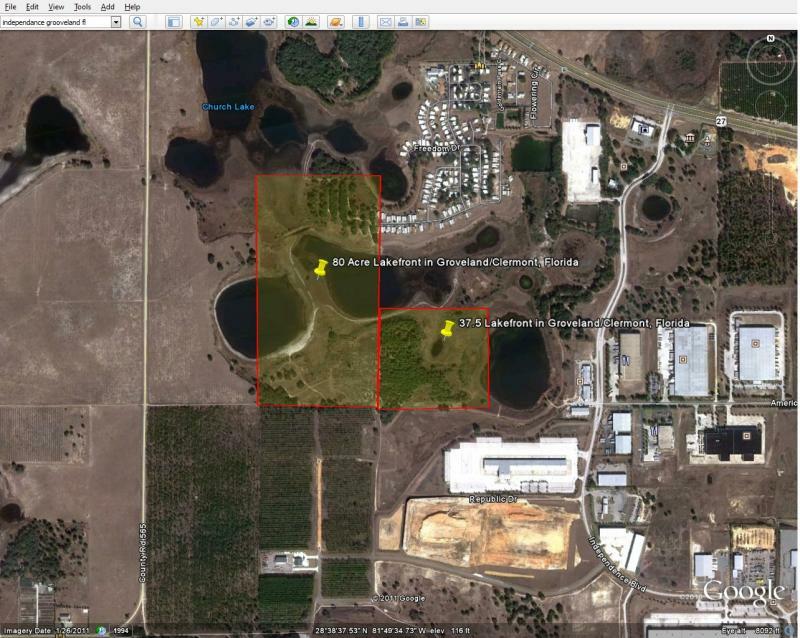 Each lot fronts a different lake and are currently zoned Agricultural for low tax purposes and have planted pine trees throughout. 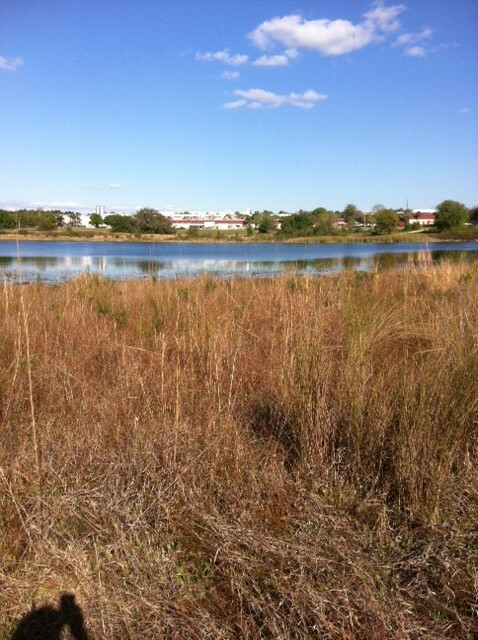 This property is surrounded by industrial properties! 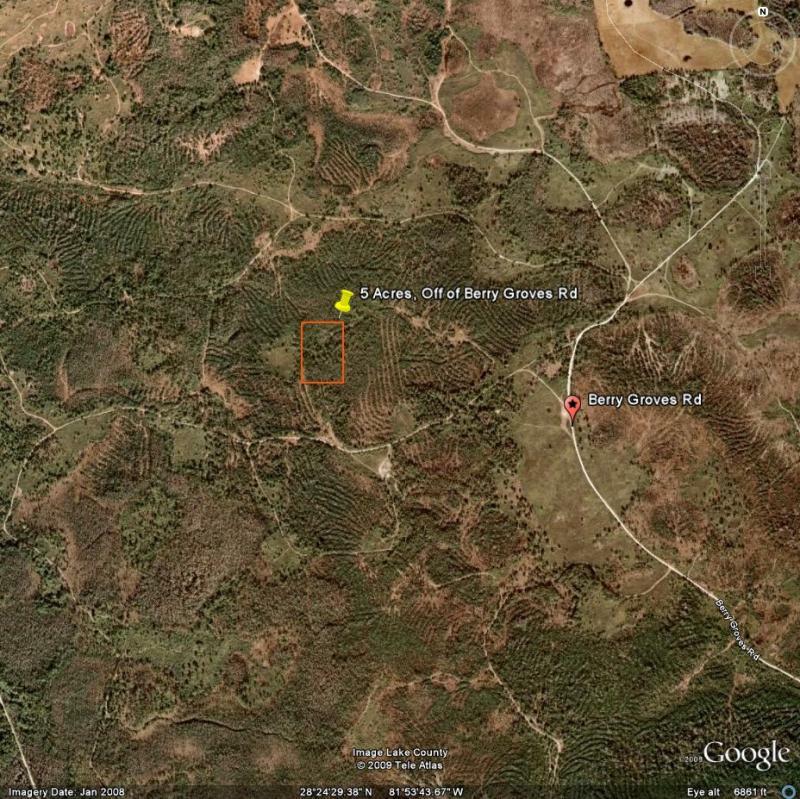 This property is a great development site, and has a future land use of Urban Low Density. 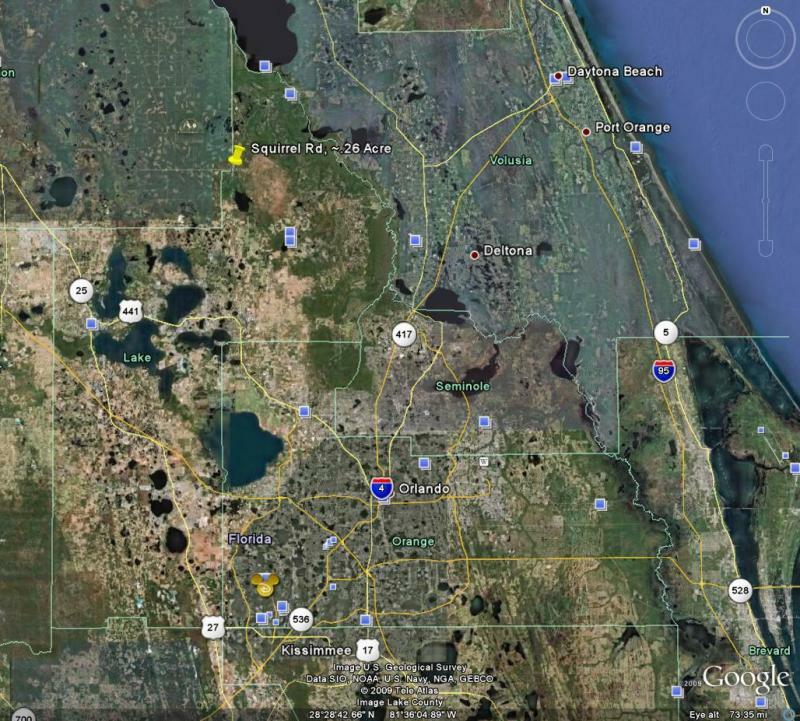 These properties are near Hwy 27, Hwy 19 and the turnpike. 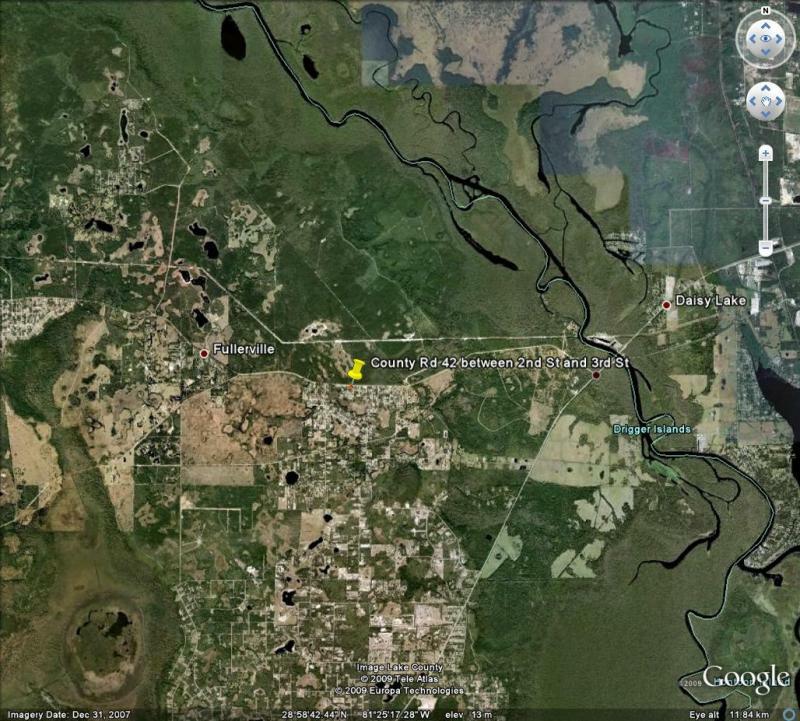 They are less than 20 minutes West of Orlando and 30 miles from Disney. 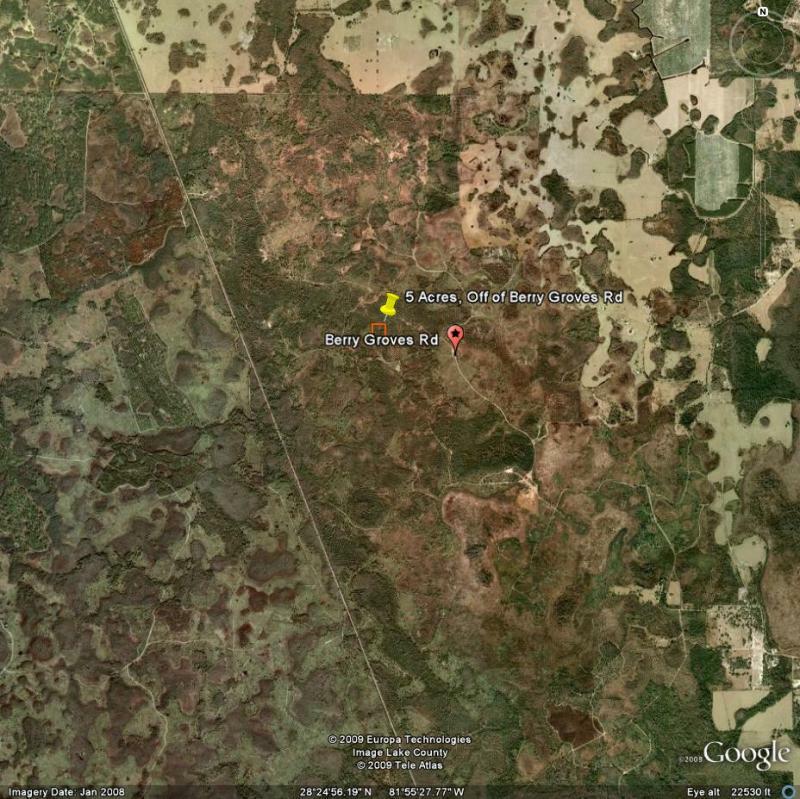 A total of 117.5 Acres are available, located in Groveland, Florida.﻿. 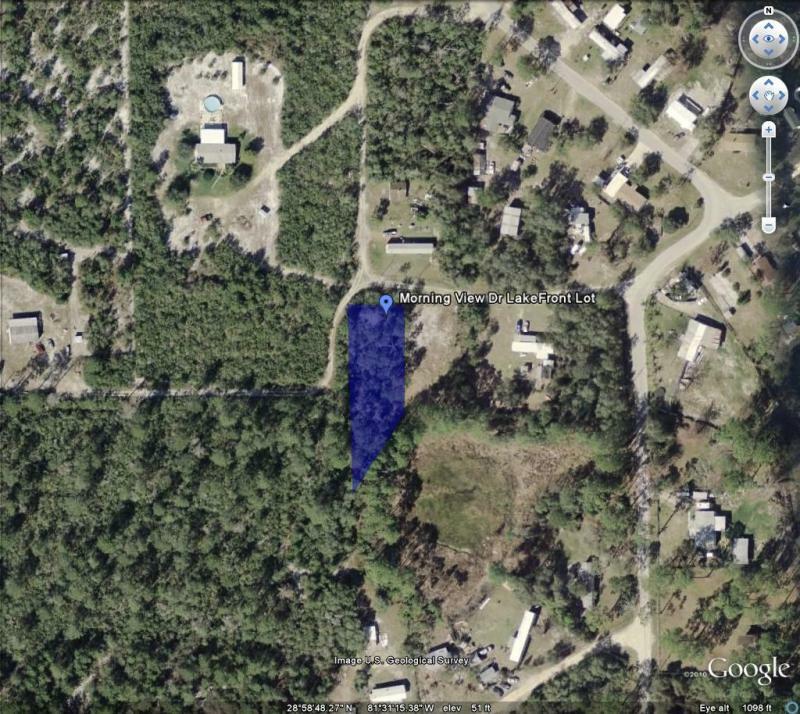 This 40'x100' lot adjacent to 47903 Deer Crossing Rd﻿ is located in Altoona Florida is a beautiful homesite for any house or mobile home.This lot is wooded, high and dry, making it a perfect location for a future home or rental unit. 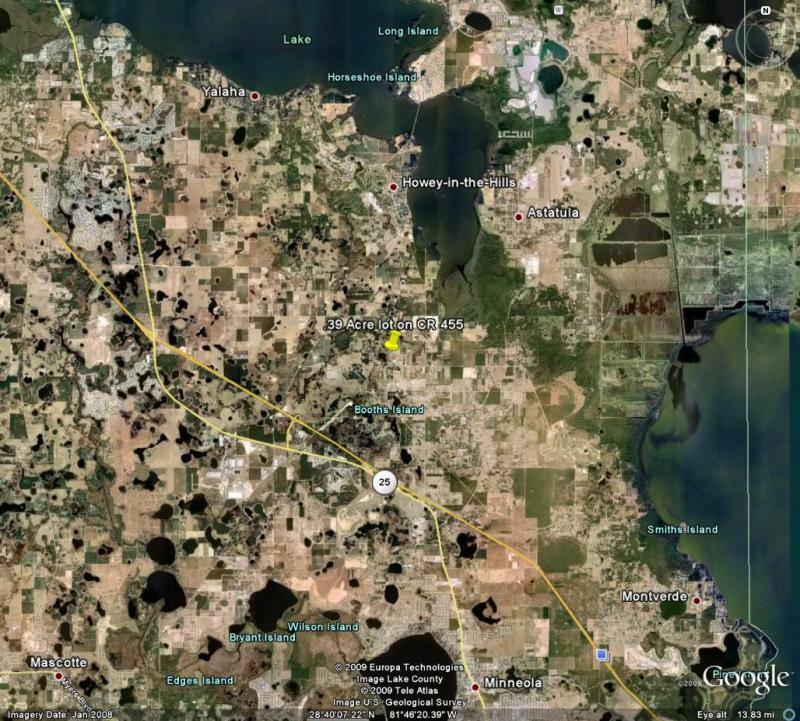 Altoona is about 25 miles from Deltona and 35 miles from Orlando. 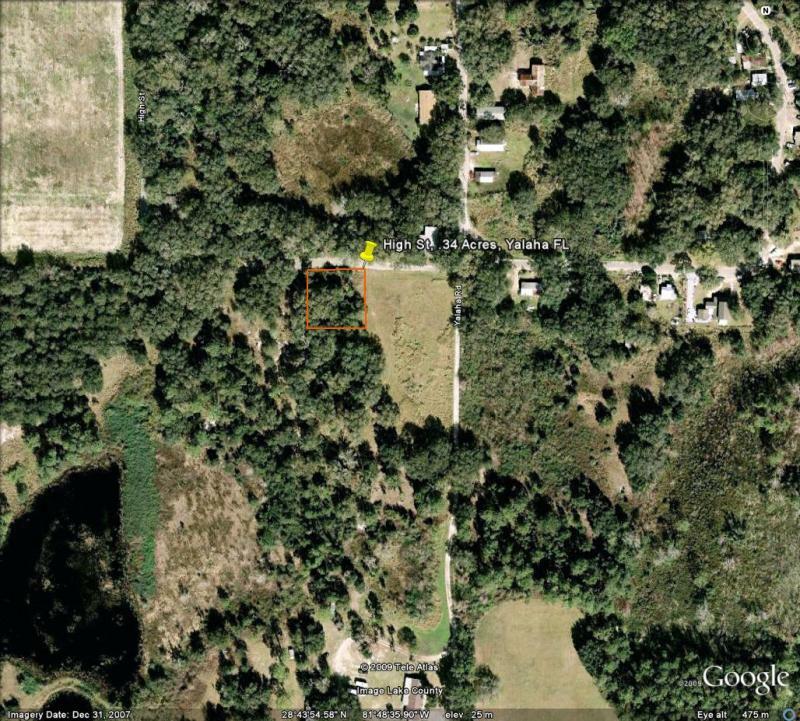 This lot is 100% buildable and this Florida Lot for sale with Ez Terms, by owner financing available @ 10% down, $200 a month contract for purchase. 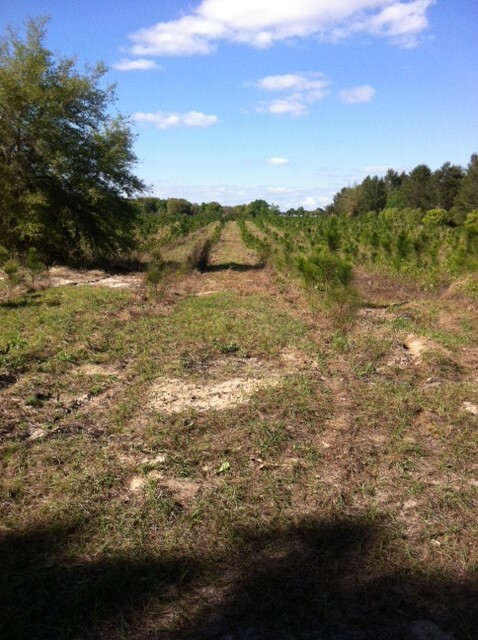 This quarter acre lot on Squirrel rd is located in Altoona Florida is a beautiful homesite for any house or mobile home.This lot is wooded, high and dry, making it a perfect location for a future home or rental unit. 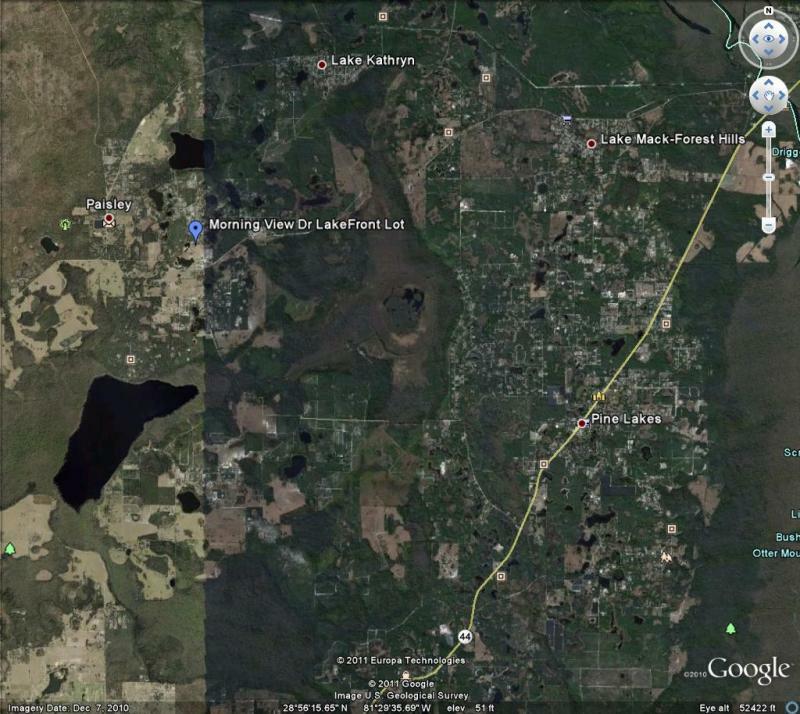 Altoona is about 25 miles from Deltona and 35 miles from Orlando. 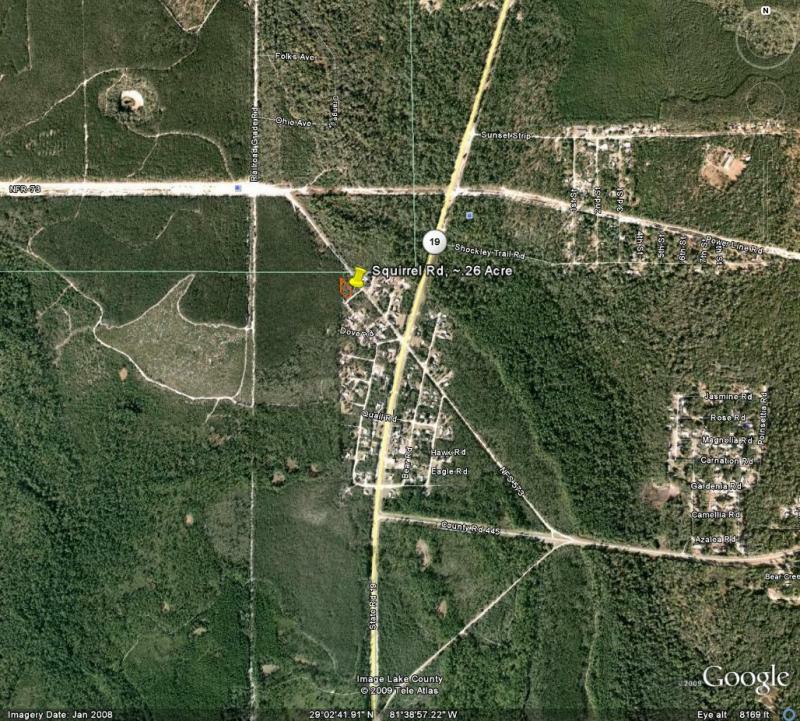 This lot is 100% buildable and for sale with owner financing available @ 10% down, $200 a month. 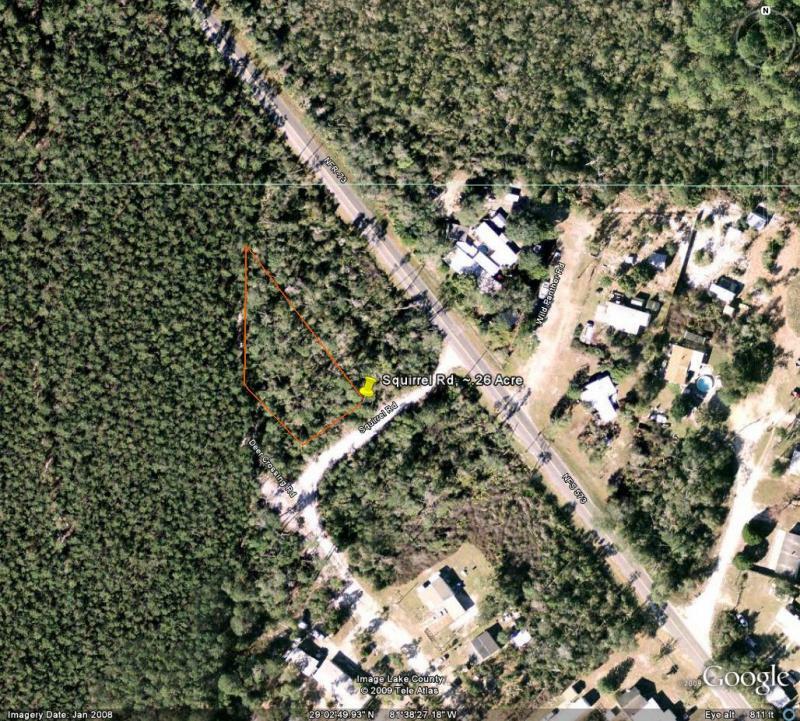 This lot in lovely Palm St, adjecent to 40216 ﻿Palm st, is a .21 acre, wooded home site perfect for any manufactured home or house. 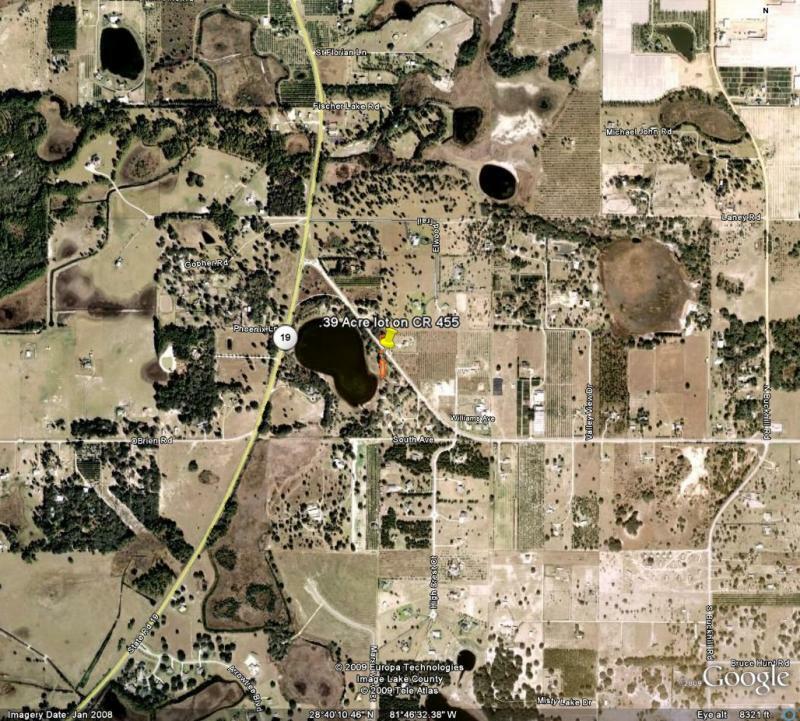 On Palm St, this lot is approximately .21 acres, and buildable in Lady Lake, Florida. 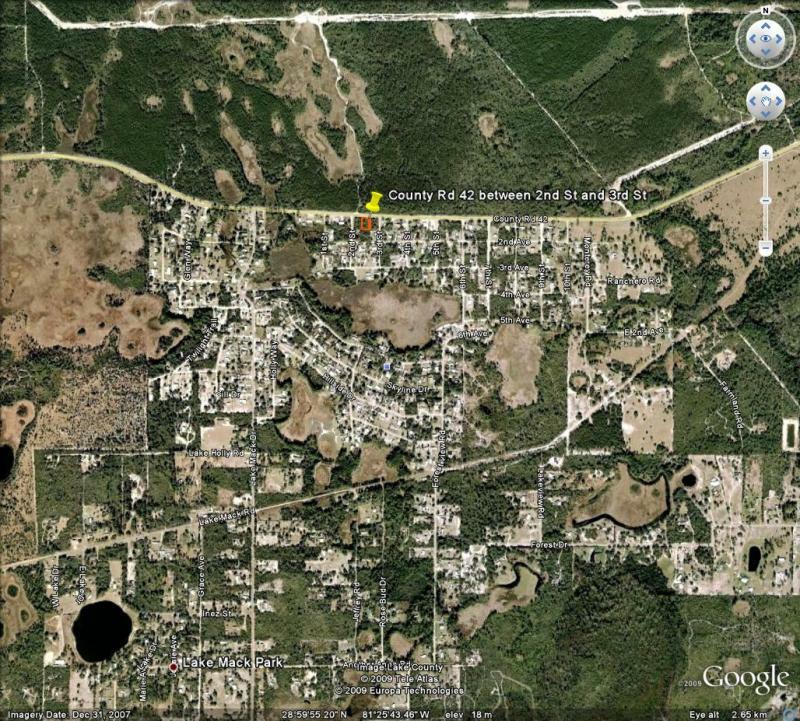 This lot is less than 3 miles from city center. 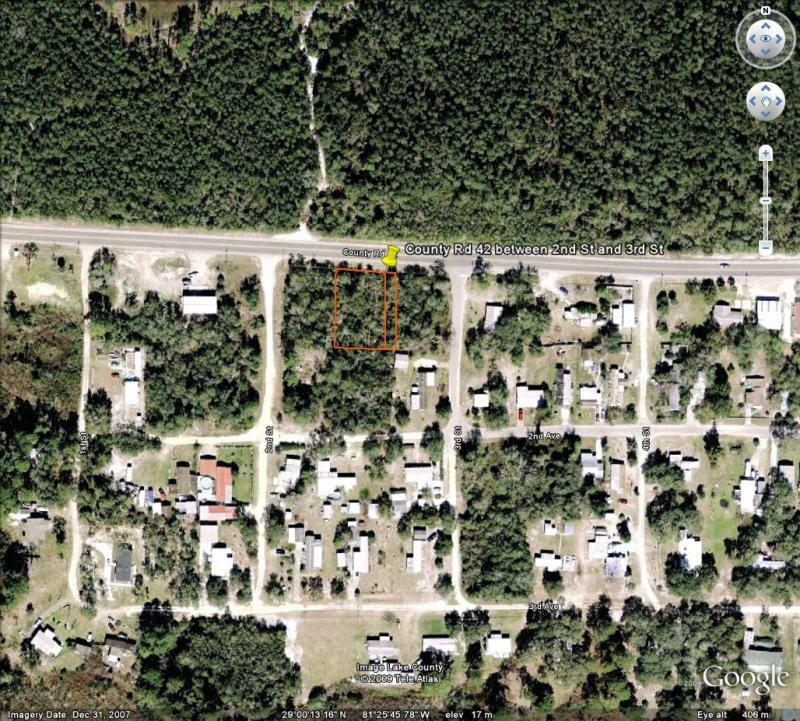 This lot near lovely Paisly is a .31 acre, wooded home site perfect for any manufactured home or house. 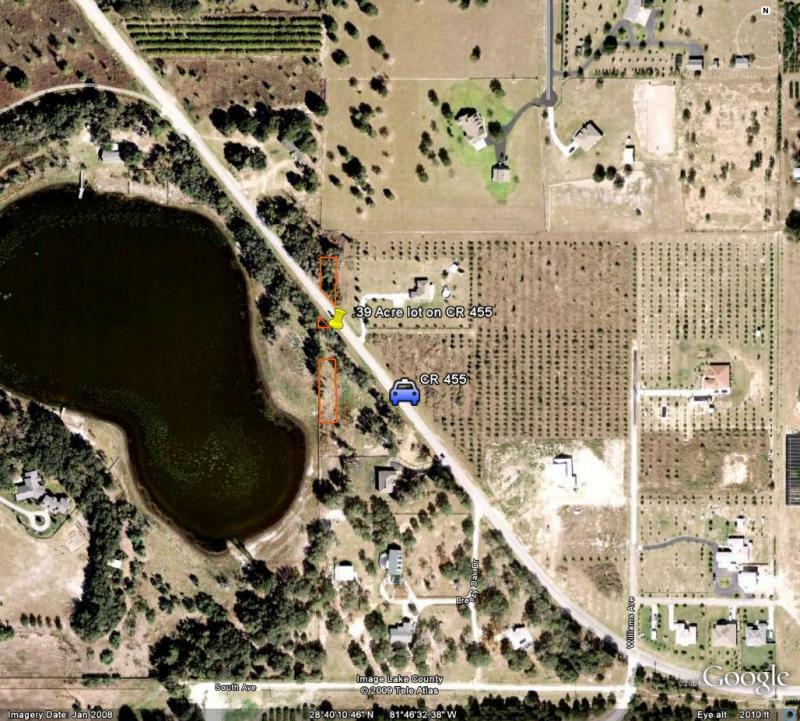 With frontage on County Road 42, this lot is approximately 110' x 135', and buildable. 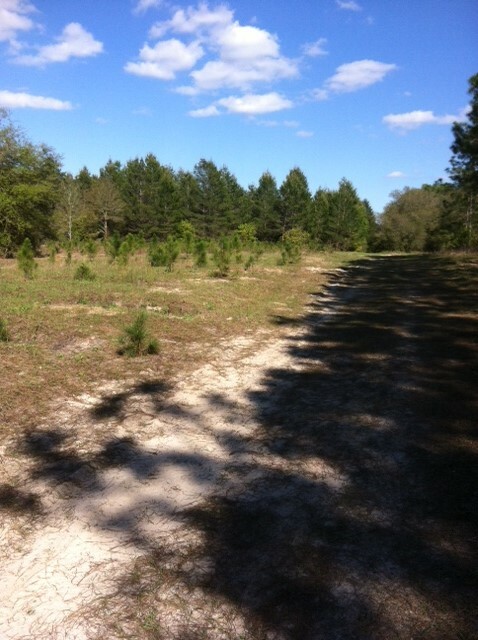 This lot is less than 3 miles from city center.